You read that right! It's an ELECTRIC! 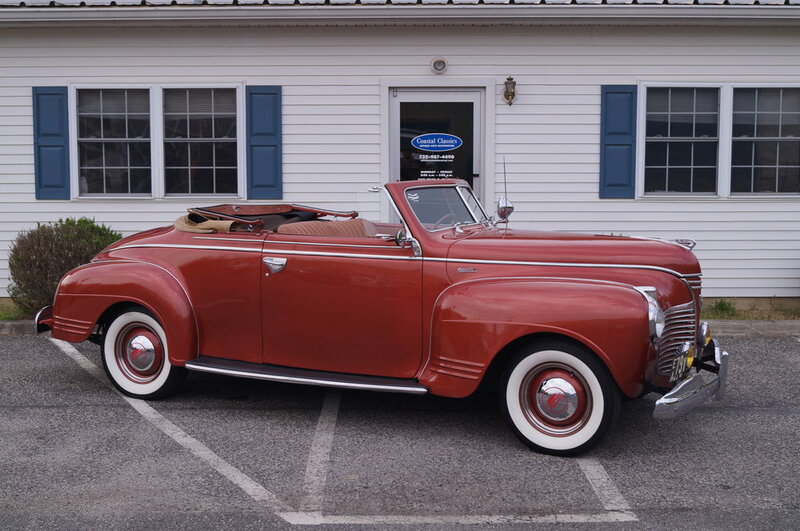 Coastal Classics completed the full, concours restoration on this vehicle in October of 2014. It features 14 batteries; 7 in the front and 7 in the back. It has a range of 80 miles and a top speed of 25 MPH. The question that is asked the most... "Where is the steering wheel?!" Well, much like a boat, it operates via a tiller! This car was popular among women due to its luxurious interior, quietness, and lack of crank starting. Most notably, the Detroit Electric was the car of choice for Clara Ford, wife of Henry Ford, and Mina Miller Edison, wife of Thomas Edison. If you click below to see the additional pictures, you'll see one that features the gas cap which has been engraved with "Jerry's dream". This was a special surprise added by the owner's wife. This dream was more than 25 years in the making. When Coastal Classics was commissioned for the restoration, boxes of "new" reproduction parts were found in the car, with invoices, dated from the early 1980's! We were honored to help make one man's dream come true. 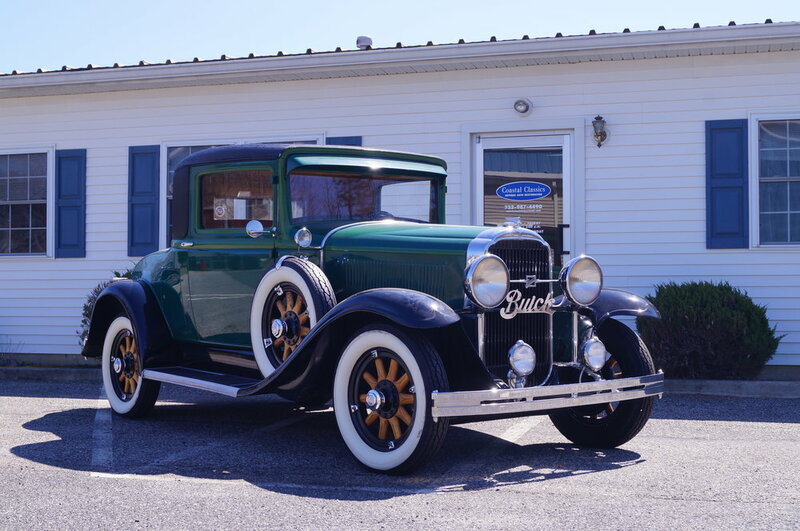 As you can see from the picture, this '31 Chevy bares many similar features to the '31 Ford featured above. This is by no mistake, as the Ford Motor Company was the largest producer of automobiles at the time and Chevrolet was eager to compete. One of the biggest differences you'll see is that the Chevy comes equipped with a 6-cylinder engine, versus the 4-cylinder Ford offered. 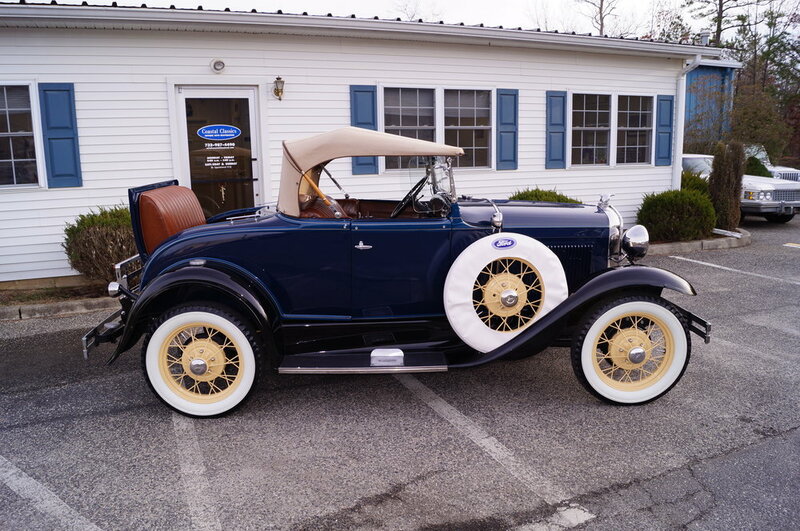 Coastal Classics performed this full restoration to impeccable standards, as undoubtedly the pictures will show.